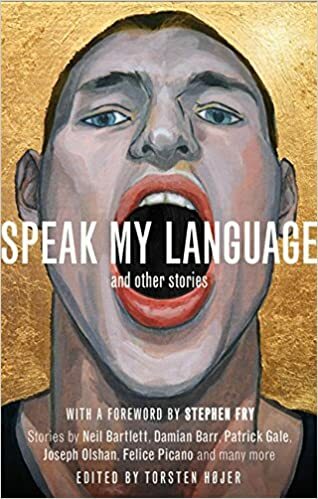 Great to see this, Speak My Language and Other Stories: An anthology of gay fiction, edited by Torsten Højer, and carrying on the great work of Peter Burton. Here's an interview with Torsten. And here's a fine review in The Independent.